If you ever have the privilege to wander around Rome, you will undoubtedly stumble across a Caravaggio. The city is littered with paintings by the Baroque master. His use of high contrast between light and dark speaks not only to the magical beauty of art, but it captures the nature of man. There is light and there is darkness. One of Caravaggio’s works, The Calling of Saint Matthew, sits in a side chapel of the Church of San Luigi dei Francesi and it beautifully depicts the moment that we read about in today’s Gospel. Jesus confidently points to Matthew who (depending on the interpretation) sits at the edge of a table, engrossed in his sinful ways, counting his coins. We are witnessing the moment right before Matthew responds, the stream of light beaming in from behind Jesus and just resting on Saint Matthew’s shoulders. In that moment he is not perfectly holy and complete, but Jesus is calling him so that he might be. Saint Matthew’s response to that calling changed history. Every time He points to you, He is calling you closer to His heart, imperfect as you are. Regardless of how sinful others see us, and especially how sinful we see ourselves, God is constantly calling us closer. 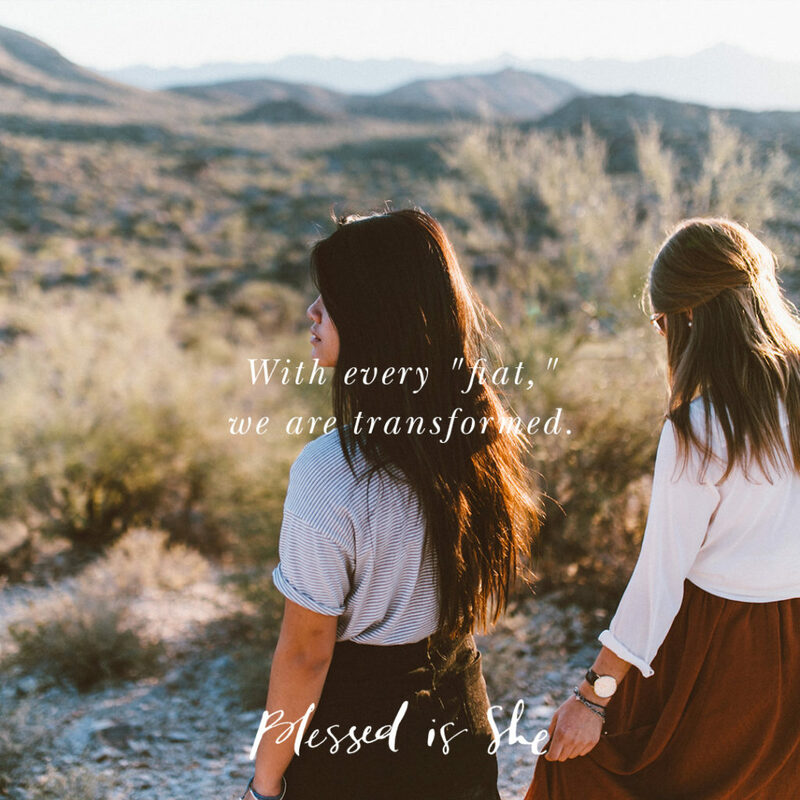 Every time we say “yes” to Him, we are transformed. Every fiat in our hearts changes the course of all of history. Every time we say “yes” to Him, we are transformed. How can you say “yes” to Our Lord today? Is there something on your heart you feel He’s calling you to? Don’t be afraid to go deeper.